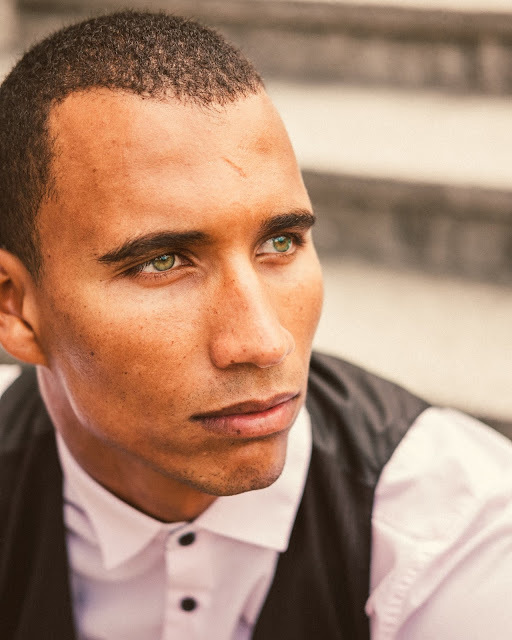 Rowan Summers is a successful male model and also the founder of his own agency [Synergy Scouting & Management], He is Dynamic, self-motivated, disciplined, spontaneous, professional, ambitious and a determined person who likes to read, socialize, sing, swim and exercise amongst others. 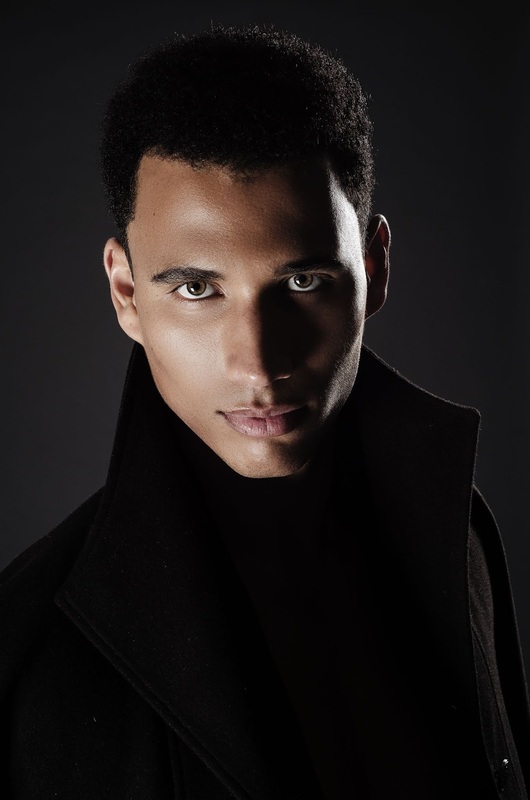 He is a Qualified Biochemist/Chemist who expanded into the modeling industry as he discovered a strong passion within. I grew up in a Country Southwest of Africa called Namibia. My great grandfather from my mother’s side was an English man that started the Summers generation in Namibia and my great grandfather from my father’s side was a pure African man. I was raised by my mother as my father passed away when I was 10 years old. I come from a big family having many cousins, aunts, uncles etc. I finished high school when I was 17 years old, then went on to manage a DVD shop that was established by my mother. Three years later taking a bad economy and online availability of movies into consideration, the business closed down. During the decline of the business 2nd year in, I went to University to study a Bachelor of Science in Biochemistry and Chemistry. Four years later I graduated and went to work in the beer industry as a Lab Technologist and six months later in the fishing industry as a Lab Supervisor. After working for more than a year in science, I decided to take a risk and left to India to model with Sujal Associates. I returned to Namibia three months later and took a job as a lab supervisor again in the meat industry. Worked there for 6 months then took another risk and left for Cape Town to model and act with Topco Models for 5 months. Returned to Namibia and went on to work in the tourism industry this time focusing on working more with international people. 9 months later, I left for a job in Manzanillo, Mexico on a resort which then took me to Atlanta and New York where I signed with Wilson Model Management. After New York, I came to Mexico City and signed with Deluxe Models which is where I am currently. I booked a fashion show in my home city that was hosted by a Namibian London based designer. After 5 months of little jobs here and there in my country, I decided to pursue the career internationally which led me to India. I have been modelling now for over 3 years. The places, opportunities, and people it introduces me to. I can say without a doubt with respect to these principles that it has been life-changing. I have two- Shooting an editorial for Coolamerica in New York and shooting in the streets of New York with photographer Gabe Araujo. Photo By - Gabe Araujo. The fact that when you are suitable to work in a market, headache expenses like accommodation, plane ticket, and pocket money is advanced by agencies making it easier for you to go and work in another country. Having huge opportunities available/ exposed to you. What’s the biggest misconception about the male modeling industry? A lot of people think that the healthy defined shapes of male models is mainly due to good genes but in truth, we actually work very hard on our body and diets in order to maintain this good shape and appearance. It requires a lot of discipline, perseverance, and focus. I love science (Chemistry and mathematics), cooking, socializing, acting, singing and running a business. Prepare yourself mentally and physically to be able to handle living in another country for periods longer than 3 months at a time and when starting out the best thing to do is to take good polaroids and accurate measurements and send them to the closest agencies and then take it from there. You could also send your material to a mother agency (does not necessarily have to be close to you) and they can help you as well. 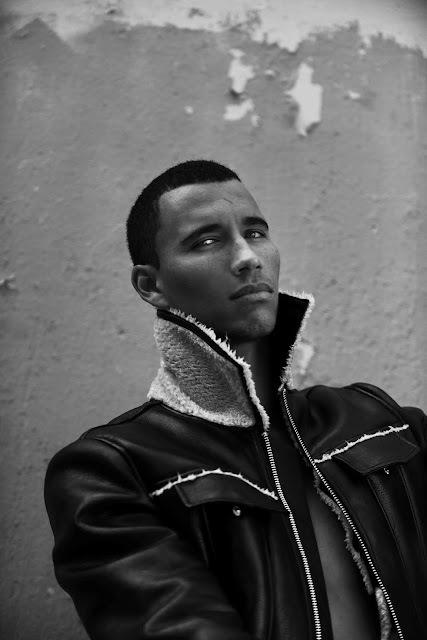 Right now, I am fully focussing on my modelling and acting career here in Mexico City and later this year I will be heading back to New York or Europe. I dream to have my own business (which I currently have but at this moment still getting all the right tools in place to launch it professionally) and financially establishing myself in huge influential and powerful cities all over the world doing what I love as a career and not just chasing money. I also believe strongly in establishing good relationships with people I meet all over the world and strengthening my family ties as well. I would say that some markets in the world are very cruel with dark skin models and I would like them to give these models a chance as well.